In an effort to get our Central Virginia high school cross country neighbors to meet, run with and get to know one another, we were hoping to once again host a few weekly group runs in July. 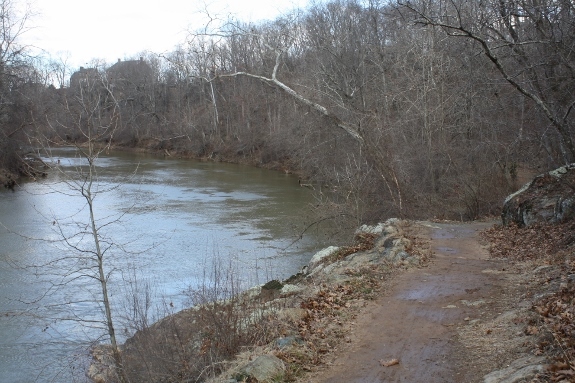 Where: The new soft surface (crushed gravel) path along the Rivanna River on the opposite side of the river from the paved path at Riverview Park. The path is very flat and is marked every quarter mile for 2.5 miles in one direction. Parking: Please park at Darden Towe Park near the tennis courts and we'll be there to guide you to the start of the new path. Who: Any Central Virginia high school runner and their coaches, friends and family. Feel free to call us at 434-293-3367 with any questions and we look forward to seeing you in July!